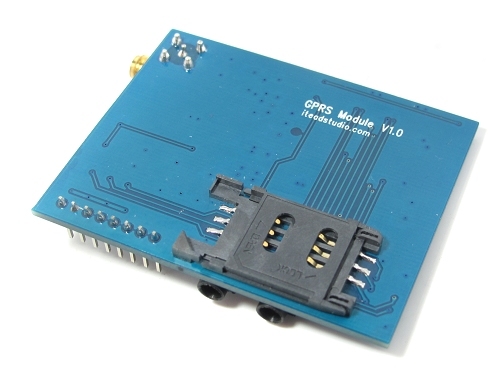 GPRS module is a breakout board and minimum system of SIM900 Quad-band GSM/GPRS module. It can communicate with controllers via AT commands (GSM 07.07 ,07.05 and SIMCOM enhanced AT Commands). This module support software power on and reset.